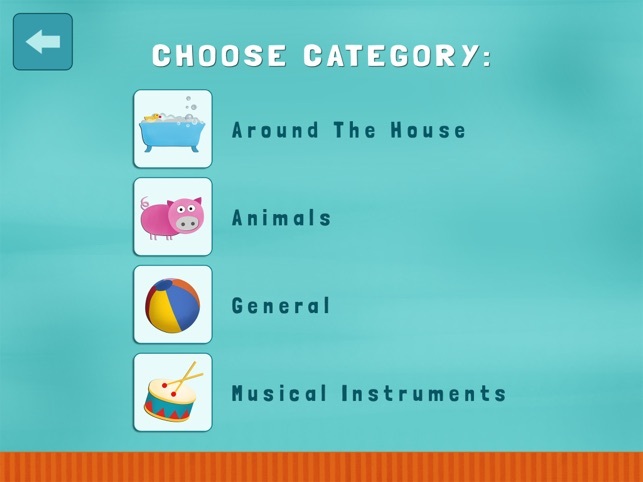 The app targets the most basic levels from 1) learning how to identify pictures 2) how to choose a picture given a verbal prompt and 3) how to discriminate between a choice of images to 4) processing from 1 to 3 pieces of information. 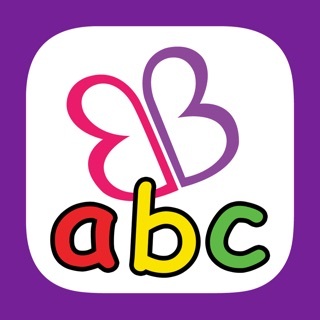 + Made specifically with fun and vibrant illustrations for children who are neurodevelopmentally functioning between approximately one year and three years. 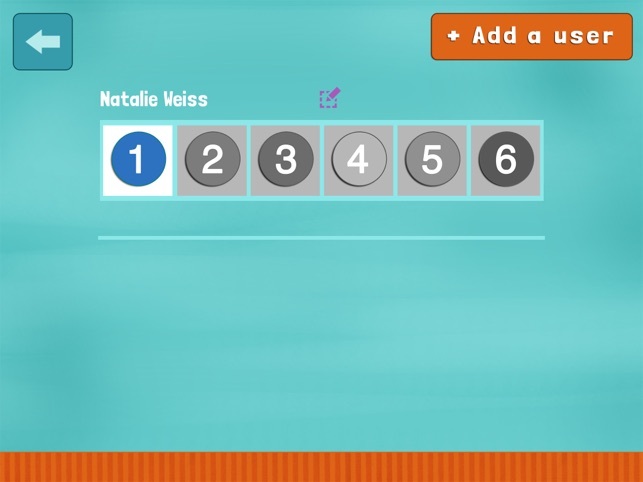 + Choose from 6 levels with increased difficulty. 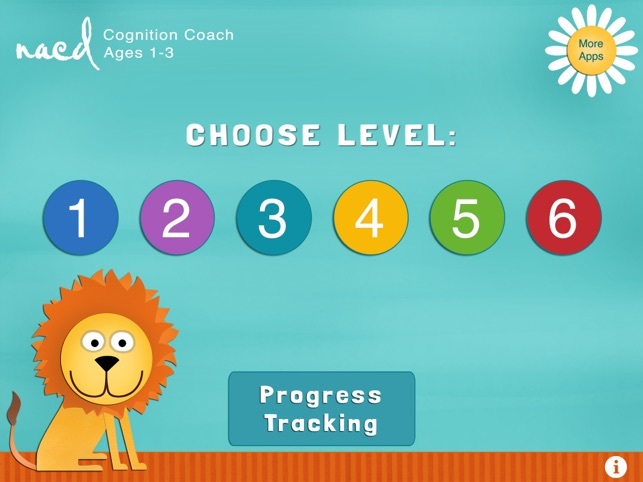 + Track Progress for each child as they progress through all 6 levels. + Repeat a level until mastered. 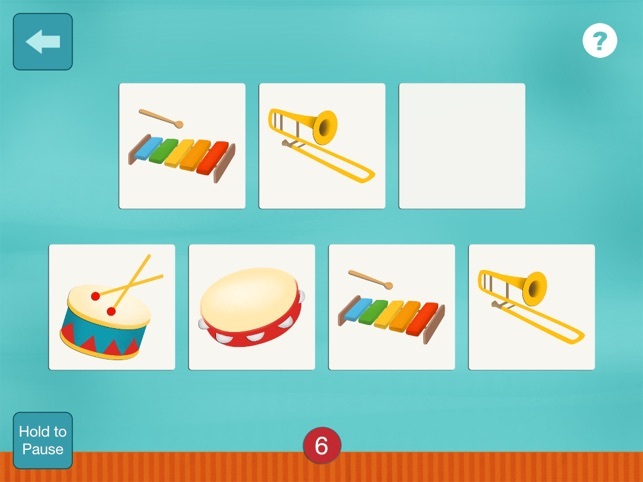 + Encouraging reward sounds and animations. + Helpful hints and tips for each level and specific instructions on how to use. NACD has been in the forefront of the creation of tools and activities for improving processing skills for forty years. 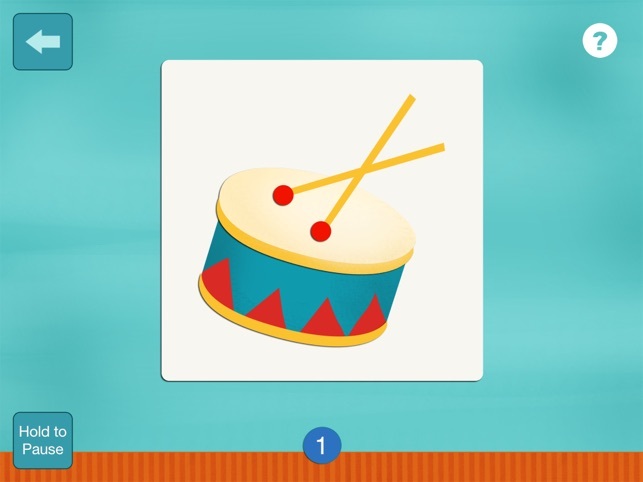 The Simply Smarter series of apps is the latest development. My niece loves this app. She is completely engaged while doing the activities. She loves learning from it and giggles every time she gets the reward.